The instrument was installed in the year 1986. 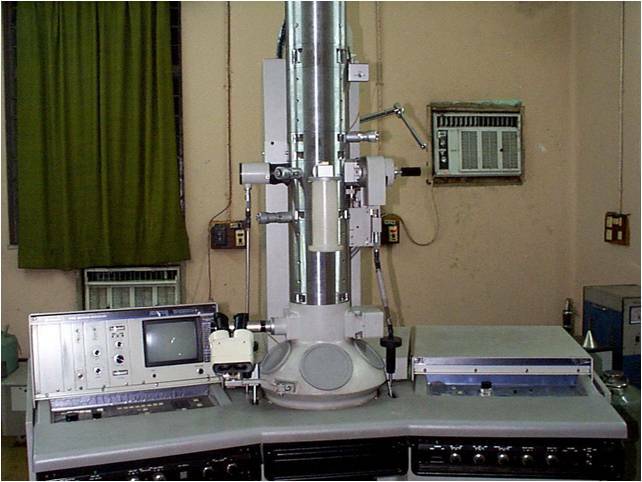 It was widely used to study biological and material science samples. The instrument worked till 2007.